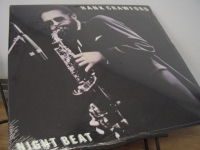 Classic Analog LPs - items 425 to 450 Shop MyMusicFix!! 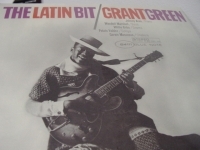 "Grant Green, The Latin Bit (w/ Willie Bobo)"
"Green Day, American Idiot (2 LPs)"
Classic Analog LP Pressing. 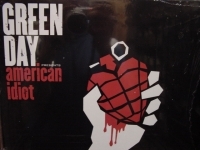 Tracks Include: "American Idiot" "Jesus Of Suburbia" "City Of The Damned" "Don't Care" "Dearly Beloved" "Tales Of Another Broken Home" "Holiday" "Boulevard Of Broken Dreams" "Are We The Waiting" "St. Jimmy" "Give Me Novacaine" "She's A Rebel" "Extraodinary Girl" "Letterbomb" "Wake Me Up When September Ends" "Homecoming" "The Death Of St. Jimmy" "East 12th St." "Nobody Likes You" "Rock And Roll Girlfriend" "We're Coming Home Again" "Whatsername"
"Otis Redding, Dictionary of Soul"
"Dictionary Of Soul" is an excellent reference, and Redding is in peak form as a true American original. Whether he's giving '50s hit man Chuck Willis's "You're Still My Baby" a work over or breezing through his own almost-joyful "She Put The Hurt On Me," Redding's specialized vocal vocabulary includes some side splitting definitions of terms such as "gotta-gotta" (not able to do without) and "ou" (ouchless excitement). 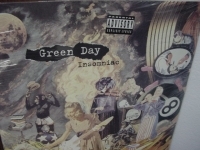 "Green Day, Insomniac - Small Cut Out"
Classic Analog LP Pressing w/ small cut out in cover. "Tracks Include: "Armatage Shanks" "Brat" "Stuck Whit Me" Geek Stink Breath" "No Pride" "Bab's Uvula Who?" "86" "Panic Song" "Stuart And The Ave." "Brain Stew" "Jaded" "Westbound Sign" "Tight Wad Hill" "Walking Contrdiction". 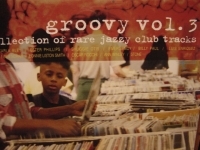 "Groove Collectioim of Rare Jazz Vol. 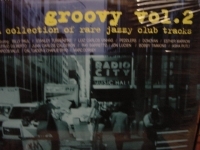 3"
"Groovy Collection Rare Jazz Vol. 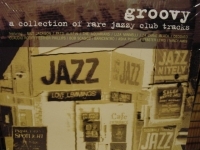 2"
"Groovy Jazz Collection Vol. 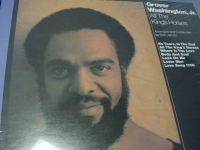 1"
"Grover Washington Jr., All The King's Horses"
Classic Analog LP PressingTracks Include: "No Tears, In The End" "All The King's Horses" "Where Is The Love" "Body And Soul" "Lean On Me" "Lover Man" "Love Song 1700". 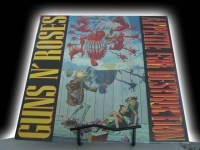 "Guns N Roses, Appetite For Destruction"
Classic Analog LP Pressing. This was the biggest selling debut album in history, G N R gained stardom with this 1987 release for their 70's rock n roll style and all out rebelliousness that recalled the early Stones years. 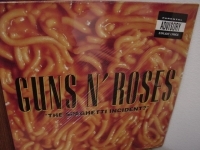 Tracks Include: "Welcome To The Jungle" "It's So Easy" "Nightrain" "Out Ta Get Me" "Mr. Brownstone" "Paradise City" "My Michelle" "Think About You" "Sweet Child O' Mine" "You're Crazy" "Anything Goes" "Rocket Queen"
"Guns N Roses, The Spaghetti Incident"
"Hall & Oates, Live at the Apollo with David Ruffin & Eddie Kendrick"
Classic Analog LP Pressing w/ small cut out in cover. 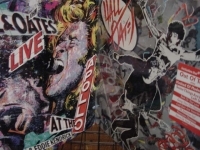 Hall & Oats were one of the best and most dynamic duos in rock n roll. 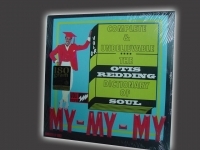 This fantastic live album was recorded with fellow rock greats David Ruffin & Eddie Kendrick of the Temptations ant the tracks include Hall & Oats and Temptations staples alike, such as:"Get Ready" "Ain't Too Proud To Beg" "The Way You Do The Things You do" "My Girl" "When Something Is Wrong With My Baby" "Everytime You Go Away" "I Can't Go For That (No Can Do)" "One On One" "Possession Obsession" "Adult Education"
"Hampton Hawes Trio, Volume 1"
"Hank Mobley, A Caddy For A Daddy"
Classic Analog LP Pressing. Tracks Include: "The Dip" "Recado Bossa Nova" "The Break Through" "The Vamp" "I See Your Face Before Me" "Ballin'". 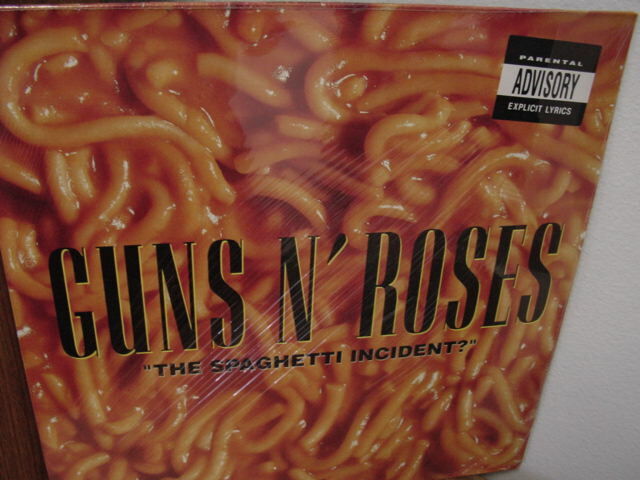 Classic Analog LP. Pressing. 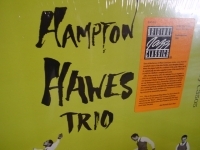 Featuring: Bill Hardman, Curtis Porter, Sonny Clark, Paul Chambers, Art Taylor. 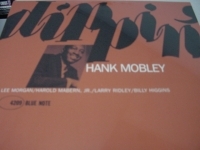 Tracks Include: "Mighty Moe And Joe" "Falling In Love With Love" "Bag's Groove" "Double Exposure" "News". Classic Analog LP. Pressing. 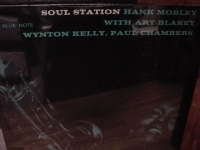 Featuring: Art Blakey, Freddie Hubbard, Wynton Kelly, Paul Chambers. Tracks Include: "Roll Call" "My Groove Your Move" "Take Your Pick" "A Baptist Beat" "The More I See You" "The Breakdown"
Classic Analog LP Pressing. Tracks Include: "Remember" "This I Dig Of You" "Dig Dis" "Split Feelin's" "Soul Station" "If I Should Lose You". 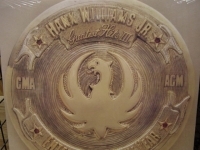 "Hank Williams Jr., Lone Wolf"
Factory Sealed Classic Analog LP Pressing. The nicest thing you can do for your stylus and ears. The way music was meant to be heard. Out of Print forever! Small cut out in cover. 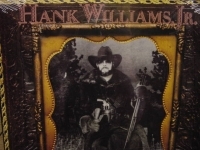 Tracks Include: "Good Friends, Good Whiskey, Good Lovin'" "U.S.A. Today" "Hot to Trot" "Big Mamou" "I Mean I Love You" "Man to Man" "Almost Persuaded" "Stoned at the Jukebox" "Ain't Nobody's Business" "Lone Wolf." 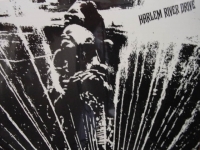 "Harlem River Drive, Featuring Eddie Palmieri and Jimmy Norman"
Classic Analog LP Pressing. Tracks Include: "Harlem River Drive (Theme Song)" "If(We Had Peace Today)" "Idle Hands" "Broken Home" "Seeds Of Life." 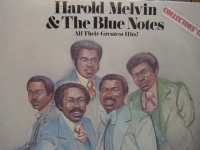 "Harold Melvin & The Blue Notes, Collector's Item"
Classic Analog LP Pressing. Tracks Include: "The Love I Lost" "Bad Luck" "If You Don't Know Me By Now" "Be For Real" "Wake Up Everybody" "Hope That We Can Be Together Soon" "Where Are All My Friends" "I Miss You". 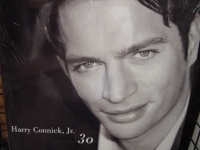 "Harold Melvin & The Blue Notes, Wake Up Everybody"
"Harry Connick Jr., 30 (2 LPs)"